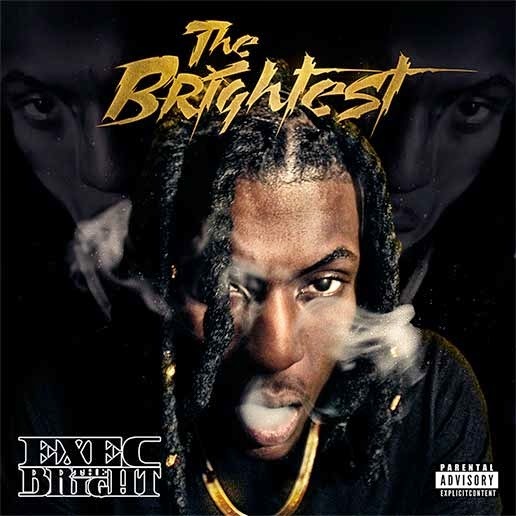 Mass Hip Hop: Album: Exec The Bright "The Brightest EP"
Album: Exec The Bright "The Brightest EP"
Brockton rapper, Exec The Bright just recently dropped his new EP The Brightest. After putting some extensive time in the studio, he is ready to shine with some new tracks for yall to vibe with. MP3 Single: Bir Witness "Heaven"
Video: Van Ward "Show Me Love/Forces"
EP: The Verbal Surgeon and Inkorrect "18 Park St"
Single: Burnalotta Endo "New Trap"